Mark and Alina met back in 2009 when Alina was looking at a Shekari that Mark had for sale. 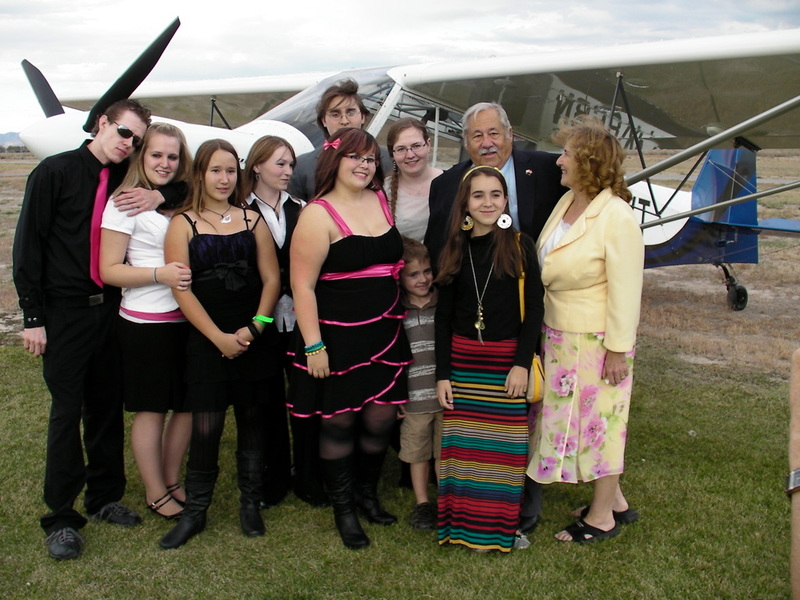 Over the next few years they chatted, visited at fly-ins and eventually began dating. 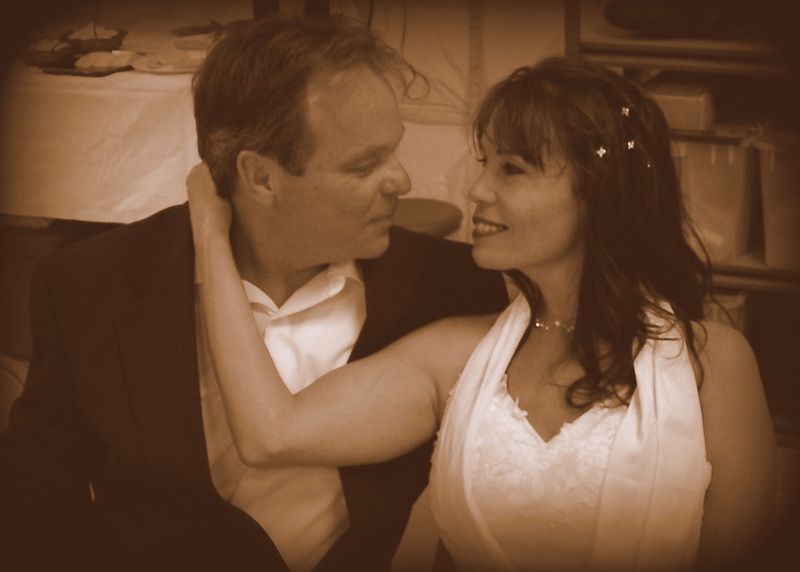 It's an amazing thing to find your best friend and life partner who shares your passion. Both Mark and Alina share an obsession with flying, building airplanes, and sharing that passion with others. 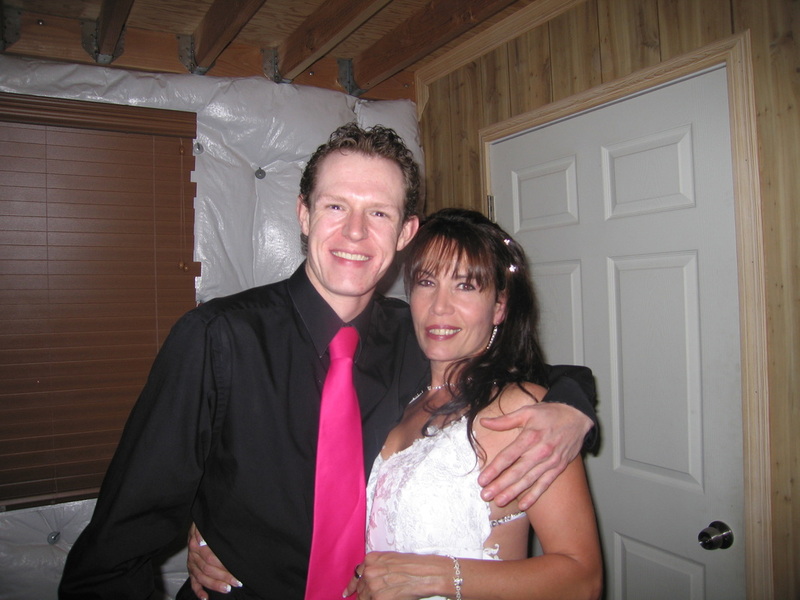 In October 2012, they tied the knot under the wing of an airplane, at the most fitting location, West Desert Airpark, the exact place where they first met. 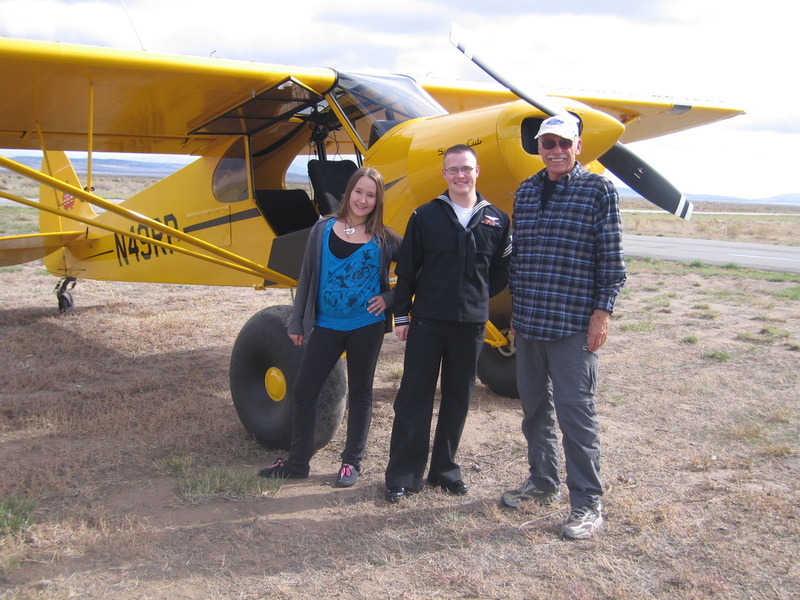 Now, building airplanes, flying around the country, attending fly-ins , growing the kitplane business and sharing with family and friends, fills their time. 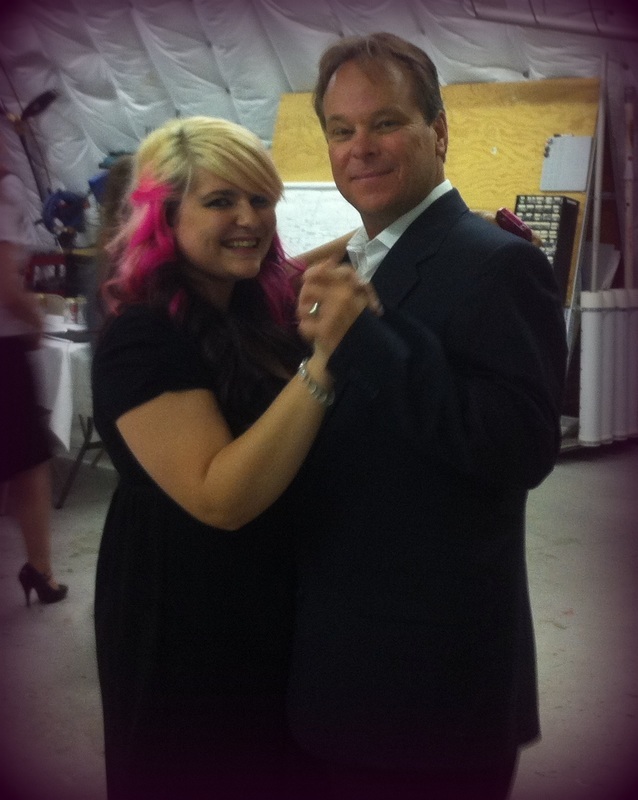 Mark and daughter, Samantha, dancing.